Get use to the name Bianca Bonnie, because you will be seeing it a LOT in the near future. Bianca Bonnie is the new name for rapper "Young B" who made a lasting impression with the hit song "Chicken Noodle Soup" some years ago. Now, more grown and mature, she has ditched the name "Young B" and you can now address her as "Bianca Bonnie." 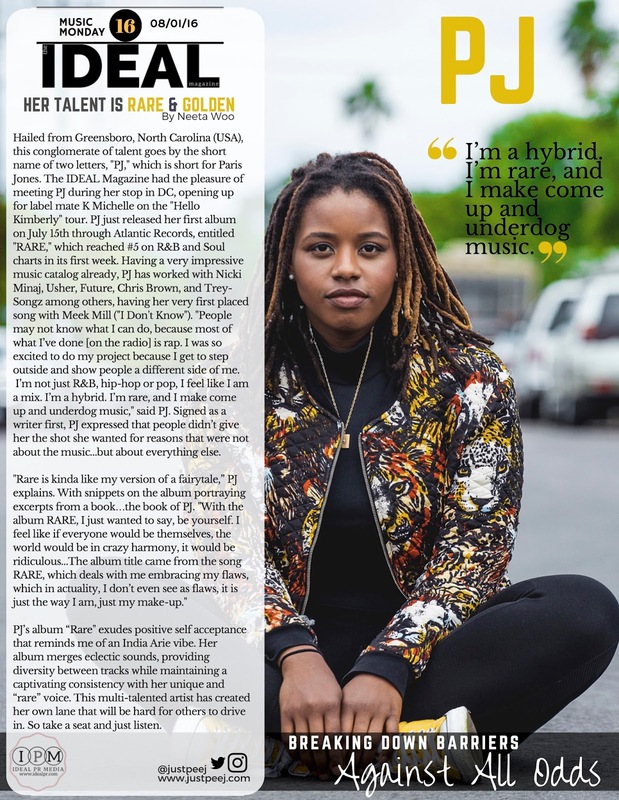 Neeta, Ideal PR Media's founder, remembers meeting this fly rapper as a teenager, and in fact had the pleasure of seeing her turn 17. She spent the weekend of her 17th birthday participating in a charitable weekend for the RHODES Foundation in HOT Alabama. She was a class act and Ideal PR Media was happy she was able to participate. 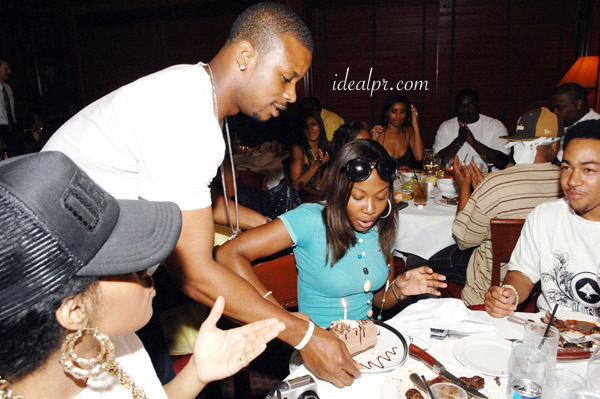 Kerry Rhodes (NFL, NY Jets/Arizona Cardinals) presented Bianca Bonnie (Young B) a special birthday cake while singer Keke Wyatt sang Happy Birthday to the then 16 year old. Now in her early 20's Bianca Bonnie is on the VH1 hit show Love and Hip Hop (New York) #LHH #LHHNY showing why she is about to make her presence bigger than ever. She spit rhymes and slayed it on the show recently (Get it Bianca!) 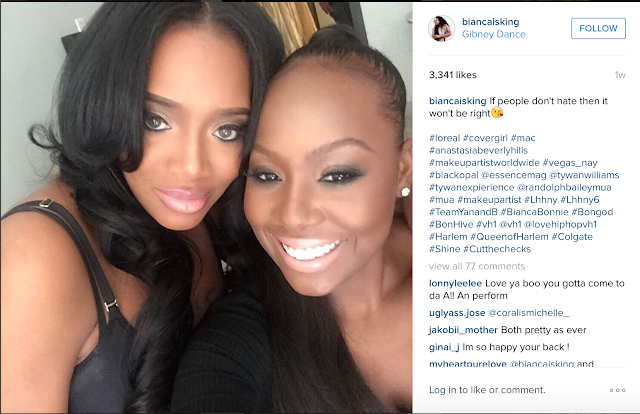 and has Yandy in her corner. Her newest song "Hurd Ju" can be downloaded on iTunes and the newest video for this song can be seen below (explicit word content). 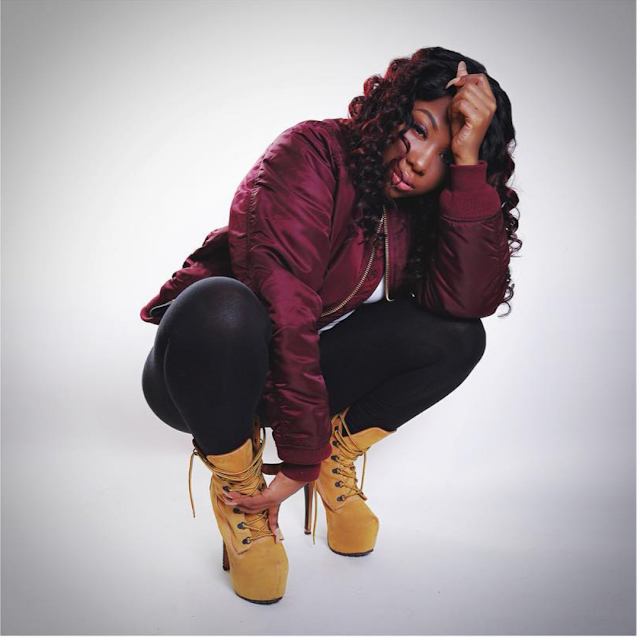 Be sure to check her out on VH1 and support this hard working female rapper. 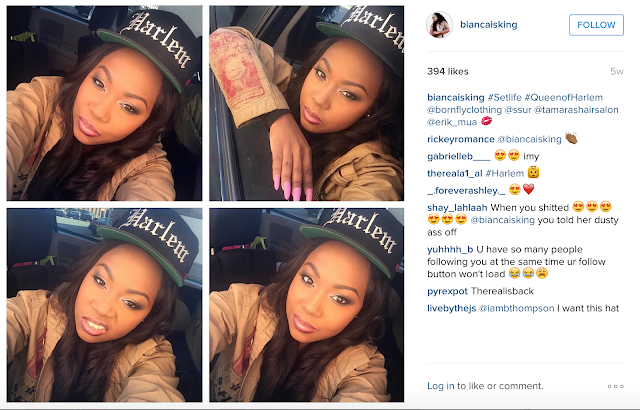 Follow her journey through social media via Twitter and Instagram under the name "@BIANCAisKING"